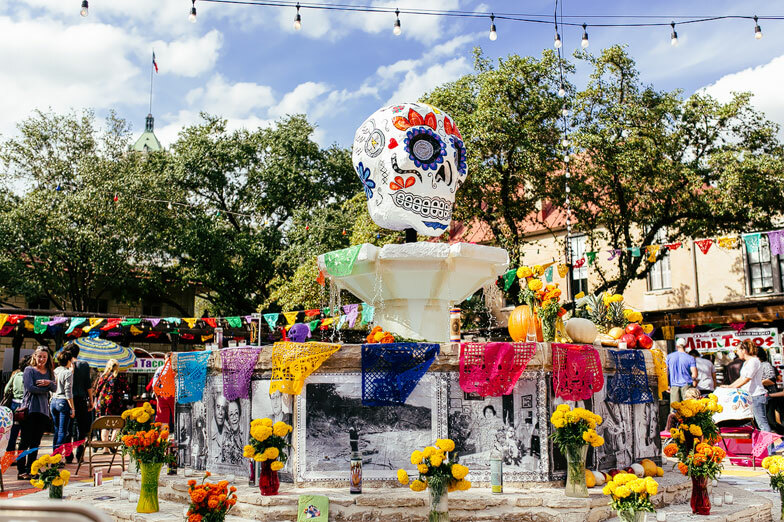 Every year we create a Community Altar at the fountain in Maverick Plaza to honor those who are no longer with us. If you would like to have a photo included, please submit HERE. We do our best to include as many as we can but it fills up quickly!